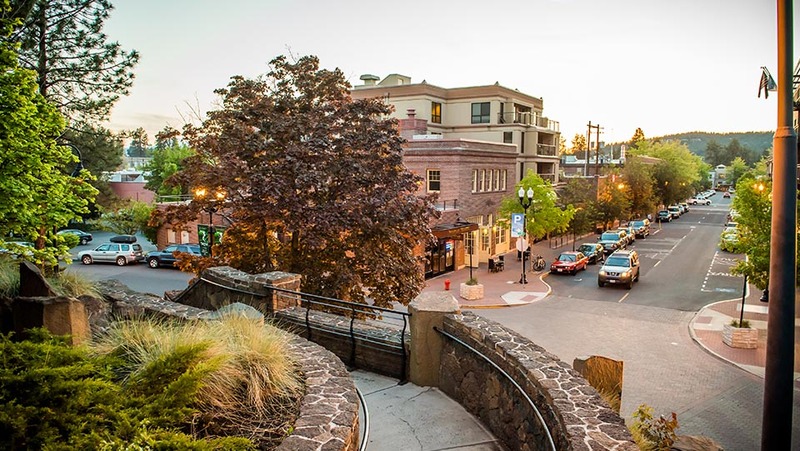 Set in the heart of historic downtown Bend, the contemporary DoubleTree by Hilton Hotel is just steps away from numerous recreation areas, shops, and restaurants, and offers incredible views of the Cascade Mountain Range. The signature DoubleTree chocolate chip cookie greeting with have you at, “Hello,” and the ideal location will leave you with a lovely conundrum of wondering where to go first. Local attractions, including the Mt. 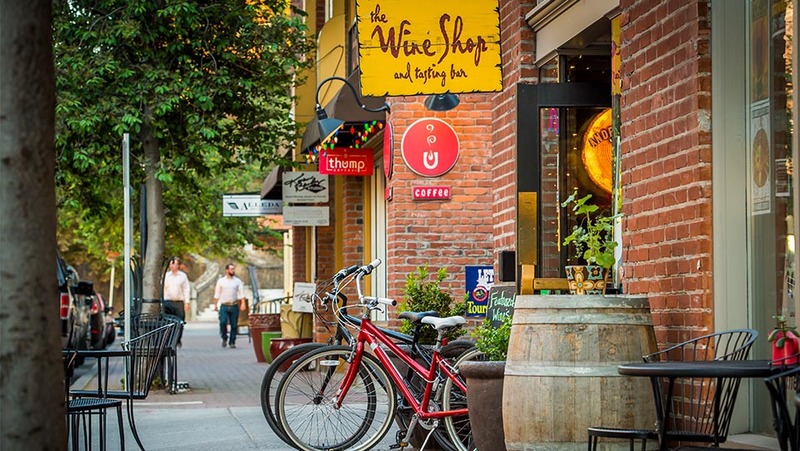 Bachelor ski area, the Old Mill District and the Les Schwab Amphitheater, are just a short distance away, and onsite complimentary bike rentals are the perfect way to explore when the sun is shining. Enjoy comfortable accommodations, modern amenities and impeccable service during your stay. Each spacious room features a refrigerator, microwave, sumptuous bedding, a sofa bed, 39-inch HDTV, complimentary WiFi, and remote printing to the business center. Upgrade to a suite for wonderful views of downtown Bend, and additional space and amenities including a balcony, fireplace and hot tub. If your visit is for business, three flexible conference rooms are available, featuring the latest A/V technology, and a 24-hour business center and a dedicated staff will work to ensure the success of your meeting. At day’s end, work out in the complimentary 24-hour fitness center or take in beautiful downtown views as you swim in the heated indoor pool and hot tub. Sip locally brewed ale or a cocktail as you enjoy the fresh flavors of the Northwest in the stylish Press NW Bistro & Bar.